8 oz. 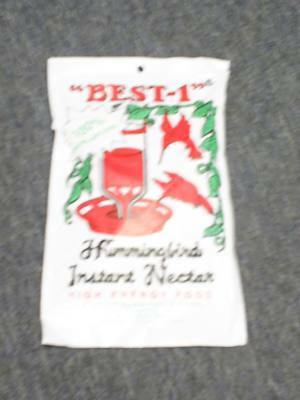 Pouch Best1 Instant Nectar. All natural. No colors or preservatives.